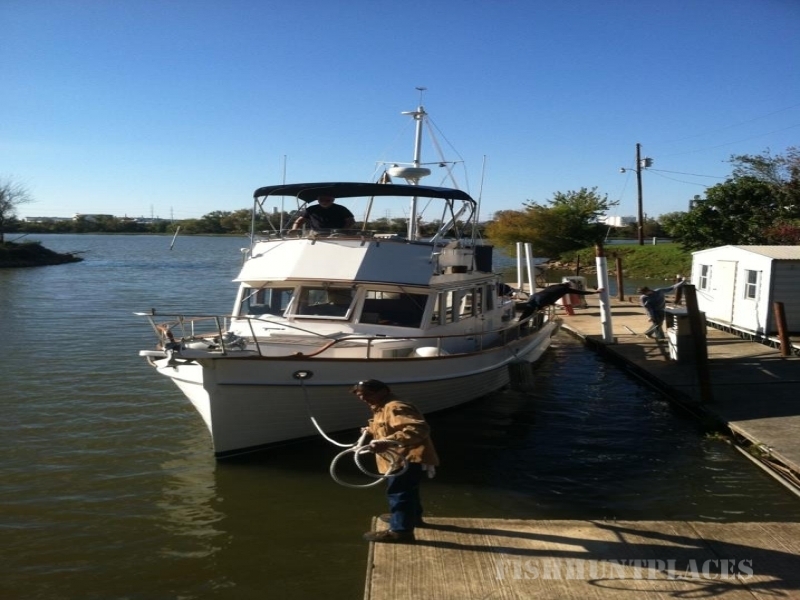 Offering comprehensive marine services, Jay Landings Marina is the most complete and trusted marina on Wheeler Lake in Decatur Alabama. We focus on building friendly, long-term relationships with our customers, and our desire is to meet your every need with a smile. We want your experience here to be a good one, and if we fail to make it pleasurable, then we would like to have a conversation as to what we can do to make it right. 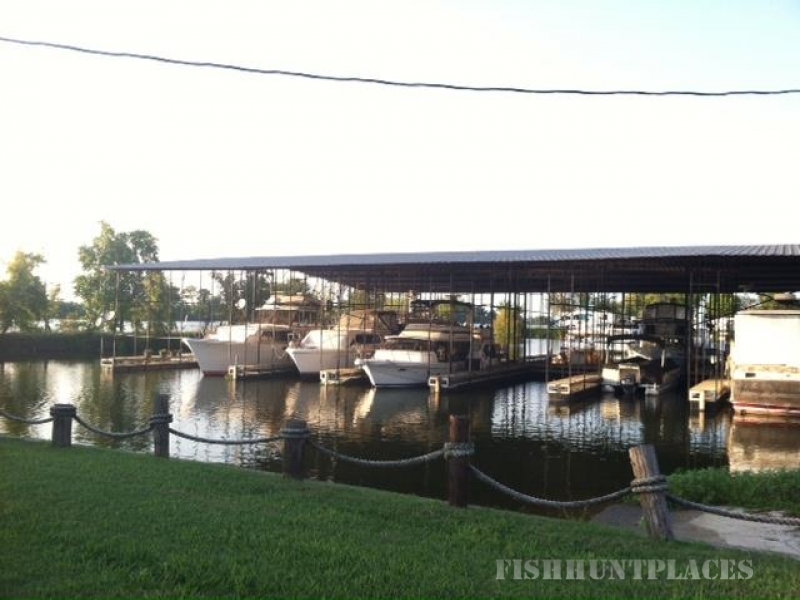 If you’re searching for a location to dock/launch your boat, we invite you to relax with us at Jay Landings Marina. We want to share and enjoy alongside you the adventure that awaits you on the water.